Dipali Borkar from Pune was declared the winner of India's Best Dramebaaz. Sonali Bendre had recently shared that she had been diagnosed with high-grade cancer and was undergoing treatment in New York. Huma made her debut in Bollywood in 2012 and has acted in various films like Dedh Ishqiya, Badlapur, Jolly LLB 2, Viceroy's House and latest Kaala. 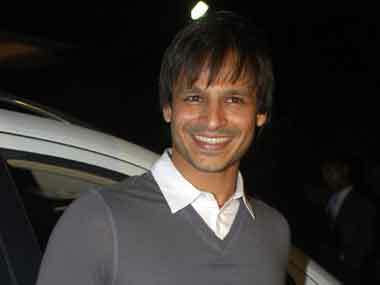 Grand Masti actor Vivek Oberoi is set to judge Zee TV’s India’s Best Draamebaaz for it’s third season. 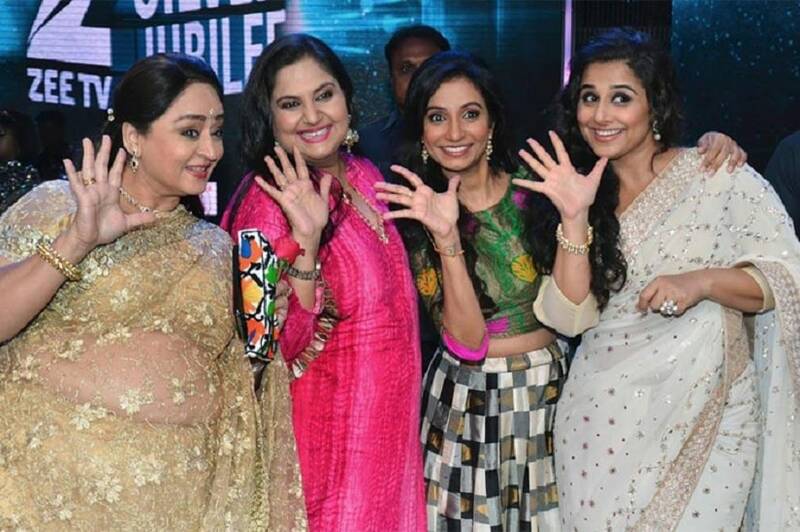 Sonali Bendre was earlier part of the talent hunt show in 2013 and 2015, along with Vivek Oberoi and Anurag Basu. Director Anurag Basu, who teams up with Ranbir Kapoor for "Jagga Jasoos" again after "Barfi! ", will also be co-producing the film with the star and said their "business partnership" will bring "new dynamics" to their equation.